About 400 members of the Nakagusuku Port labor union members staged an overnight strike on Feb. 4th to 5th. 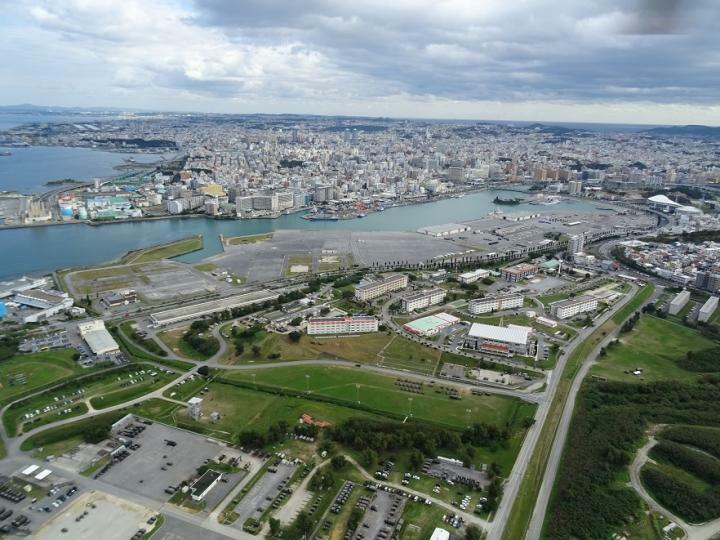 According to Nakagusuku Port workers’ union, they decided to stage the strike as a protest against a shipping company that did not hold prior consultation with the union about allowing ship to moor at the port to unload vehicles belonging to the Japanese Self-Defense Forces. The strike started at 5:30 p.m. Monday afternoon (Feb. 4th) and the workers returned to work Tuesday morning as scheduled. The Okinawa Area Port Workers’ Council of Labor Unions also started a solidarity strike at Naha Port at the same time. According to a union spokesman, the union took the action to protest a shipping company for failing to hold agreed upon prior consultations between the shipping company and the union about the delivery of the JSDF vehicles. 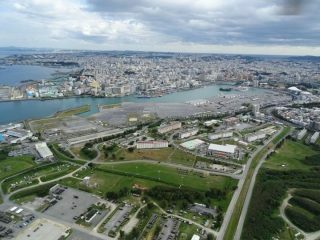 The union did not learn about the delivery before Okinawa Prefecture officials restricted the access to some areas in the port while the vehicles were unloaded. The prefecture manages the port. According to the Okinawa Harbor Association, 11 ships’ entry into the port to unload daily goods was delayed because of the strike.